YAY! We've been blessed with a bit more rain so unseasonably late for this amount of the stuff! Our flora and fauna will much appreciate it too. 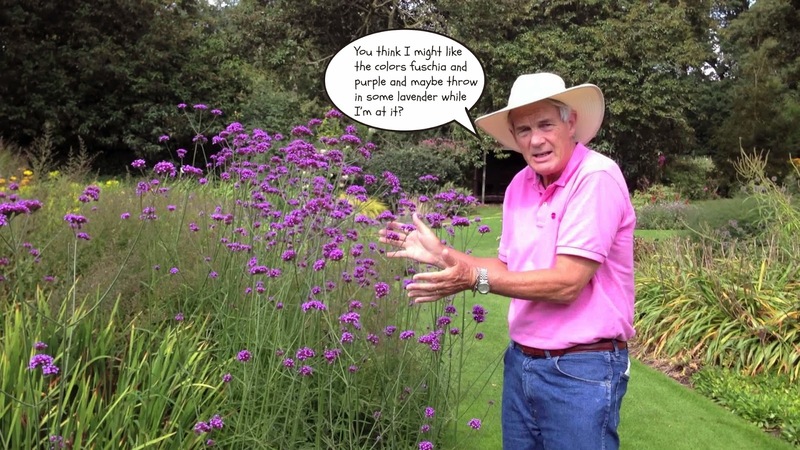 "Blossom hands-on: Control your intelligent sprinkler system with your smartphone. Summary: As water supplies are reduced and people look to save money, internet-connected devices like the Blossom can pay for themselves in no time. Matthew installed a new controller system in about 10 minutes." The Monarch Program that was located in Encinitas since its opening in 1990, closed down in 2013 after losing their lease. 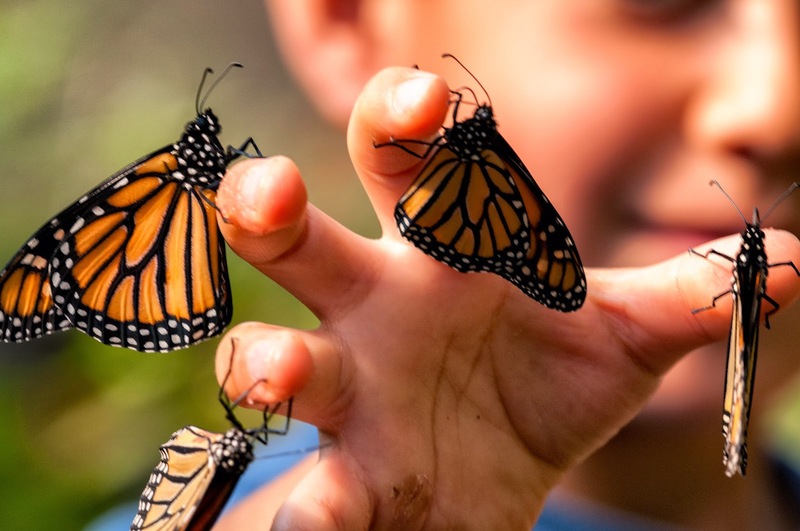 During the interim, it has been looking for a new home where it can once again resume serious Monarch butterfly research, and to offer exhibits and a butterfly vivarium for the public. 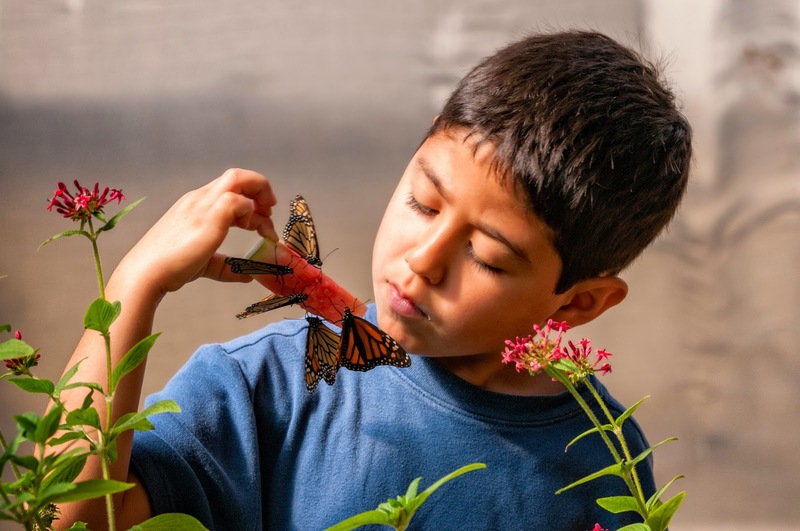 Many San Diego North County school children went on field trips to the center, learning about and experiencing the delight and wonder of butterflies. They recently opened a temporary facility in Fallbrook, California until they find a permanent home. These photos were taken in 2010 when the Monarch Program was still in Encinitas, California. The vivarium these butterflies resided in housed at least half a dozen species of local butterflies. They went gaga over the Pentas growing within the enclosure and absolutely loved the sugary watermelon bits offered them. A large plate full of watermelon, cantaloupe, and orange slices placed in the middle of the vivarium became the favorite gathering spot for these winged beauties. Monarch butterfly feeding on Pentas. Little boy holding watermelon slice, visited by Monarchs. Sipping watermelon juice off fingers. 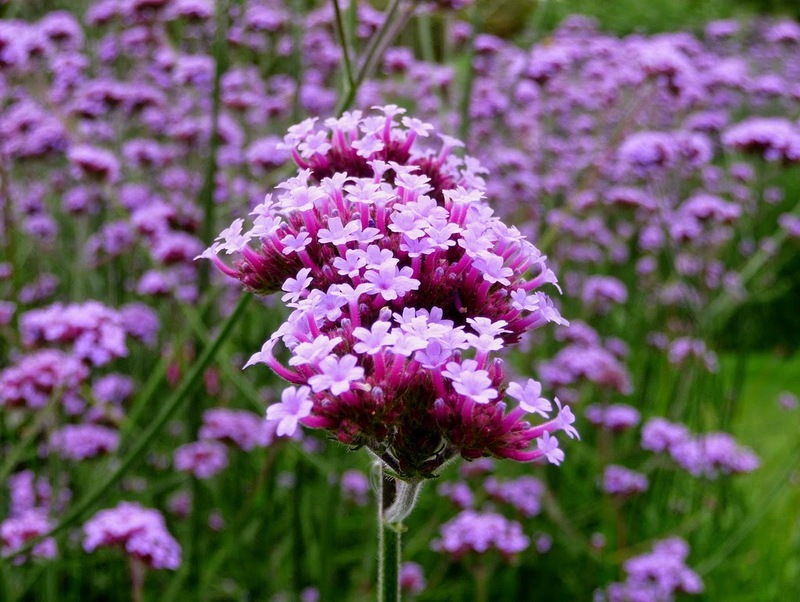 Verbena bonariensis was a very successful nectar plant in the Alta Laguna Park Butterfly Garden. Not only did it attract butterflies, especially Monarchs and swallowtails, an added bonus was it attracted seed eating birds too, such as finches when I left seed heads on the plants. V. bonariensis, or more commonly known as Purpletop Vervain (and a myriad of other names) is a tall, rather informal-looking plant that some would describe as rather coarse or rough. I like the looks of it. It fits right into more provincial style gardens such as English cottage, and informal SoCal styles. V. bonariensis flower head, or inflorescence, comprised of tiny florets. A fairly prolific seed maker, you'll soon have plenty of seedlings up and running to plant in other parts of your garden and to give to appreciative friends. Don't worry about it taking over your garden though, as it pulls out very easily, and there aren't that many who volunteer to pop up and grace your garden. If one is afraid of being overrun with a myriad of young volunteers, cutting off the seed heads before they ripen will take care of that. Because of its height, it's useful as a background plant. Serving double duty, V. bonariensis can be effective towards the front of a garden or in the middle. Being so light and airy, it doesn't obstruct the view of any plants or garden features behind it; perfect for adding a bit of drama. An easy care plant, all it needs is sun and a tiny bit of room to grow in. Appreciative of water, once established, it can do with minimal irrigation. 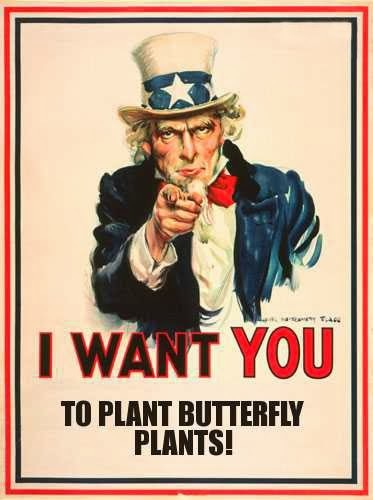 One caveat: those growing in the Container Butterfly Garden do show stress pretty fast if the potting soil is allowed to thoroughly dry out. In the ground, I didn't have that problem. If your soil is fertile, a twice per year feeding should be all that's needed. Those with poor soils or grown in pots, a monthly feeding would be welcome. V. bonariensis can be considered a short lived perennial. Allowing a couple of seed heads to ripen will give you plenty of seedlings to replace old and tired, or dead plants. Don't let the seedlings get too tall before transplanting. They produce somewhat of a longish taproot that when disturbed could put the kibosh on revival. It can be done, but you'll need to dig up a hefty amount of soil with it in order to preserve the roots. A simple method of propagation is to cut off some ripened seed heads while holding them upright, and then turning them upside down and shaking the seed heads on a new spot in the garden or in a pot of fresh potting soil. 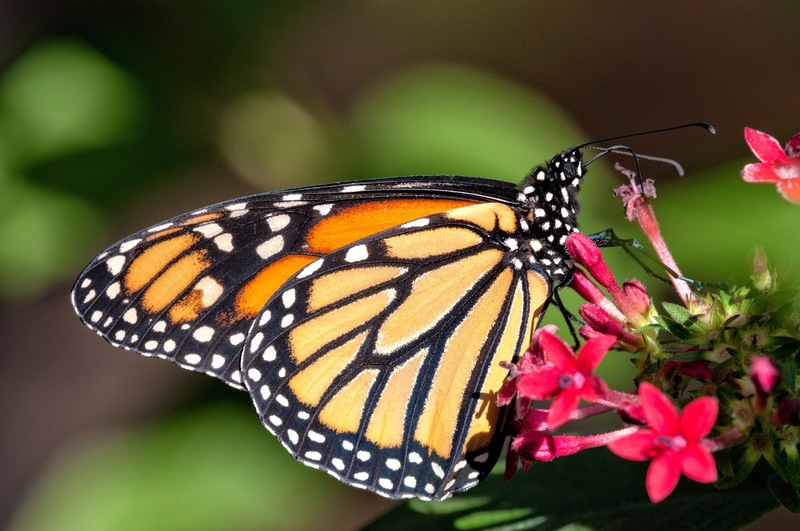 Don't overlook this plant as a candidate for your butterfly garden. IMHO, it's a highly desirable pick for its ability to attract both butterflies and seed eating birds, is pretty much pest free, and adds an air of... well, "airiness" to a garden. Relatively common in most major nurseries. There is a dwarf version of V. bonariensis named 'Lollipop', but I have no idea as to its butterfly magnetism. Buying a pack of seeds and starting your own is a good alternative if you don't know a person who is willing to share a plant or two with you.